Many SME’s are still choosing to book their business travel requirements themselves, with many not knowing the benefits associated with using a Travel Management Company. Rail bookings are seen as an “easy” booking process even though Buying Business Travel reported that “A Fifth of rail passengers buy the wrong ticket from ticketing machines at the station” which could lead to missed cost savings. Not only this, have you ever stopped to think of how long it takes to book all of the rail requirements for your travelling employees in addition to any hotel and air bookings? Why use a Travel Management Company to book your rail requirements on your behalf? Booking rail tickets online with your employees collecting them at the station sounds like a fairly easy process when collecting a rail ticket at the station that has been booked directly without using a Travel Management Company the traveller MUST present the same card the travel booker purchased the ticket with to be able to collect their tickets? However, when using a Business Travel Agency to book rail tickets on your behalf, any card can be used for collection. This feature becomes especially useful when a rail booking which was originally made on a company credit card which you necessarily don’t carry around with you. Whilst the Internet has brought us many benefits, technology alone cannot replace the knowledge, expertise and personality offered by an experienced business travel agent. Business Travel Consultants make sure you are getting the best deals at that time of booking using their knowledge of routes/rail providers, showing alternatives which may be available at a similar time, something you may not have the time to do. 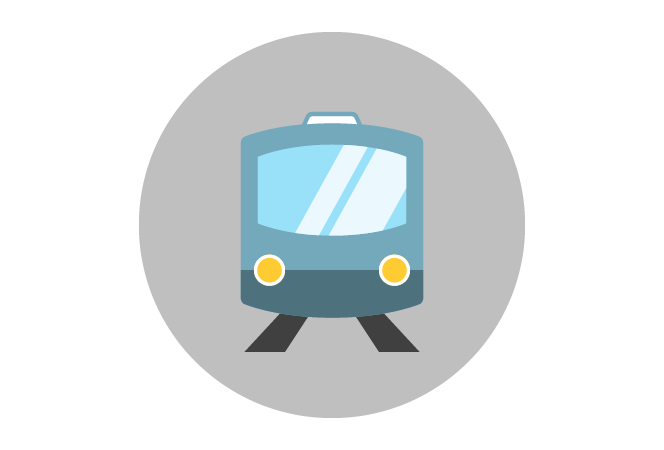 Booking rail outside of a centralised travel programme means that there are no controls in place and no proactive compliance to your travel and expense policy. Having rail travel booking processes centralised with an Online Booking Tool (OBT) provided by a Travel Management Company (TMC) that can make the process of booking rail tickets so much easier! They can be built to reflect your business travel policy and preferences, to ensure you only see the fares you want to see. Savings can be achieved through visual guilt. You set the parameters of spend, but bookers are usually likely to choose the lowest costing option when they see a range of fares and options available to them on the screen in one place, and knowing that they will have to justify selecting any out of policy options. An ideal solution, OBT’s provide multiple options for ticketing including Mobile ticketing, a “Fast Ticket” or “Ticket on Collection” in which the traveller can insert a bank card into a machine and collect rail tickets directly at the station -simple! 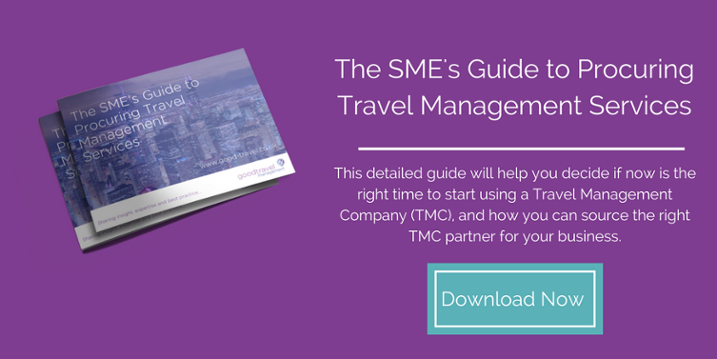 Making travel arrangements whether it be rail, hotel or air bookings for your employees travelling for business can be both costly and time-consuming (two of the reasons why companies may use a Travel Management Company (TMC) in the first place). TMC’s offer their customers a range of payment solutions so they can spend less time reconciling and more time doing something more productive. Team this with the reporting and data analysis received from a dedicated Account Manager and it gives you invaluable insight into your business travel activity. Rail ticket prices seem to be increasing at an alarming rate, here, we have a few tips and tricks for shrinking your spend on rail tickets. For more information on how a Travel Management Company can save you time, whilst reducing your business travel spend please contact one of the team.